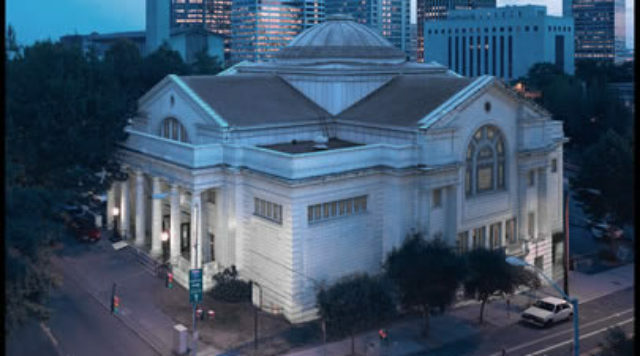 Town Hall is Seattle’s community cultural center, offering a broad program of music, humanities, civic discourse, and world culture events. While the historic First Hill building is undergoing a year-long multi-million dollar renovation, Town Hall is presenting their Inside/Out season - offering local, national, and international programs and performances at venues throughout the city. Bringing events to neighborhoods such as Columbia City, the Central District, Hillman City, Greenwood, downtown Seattle, West Seattle, and Capitol Hill, Town Hall is building new relationships, discovering new connections, and gaining a richer understanding of Seattle's unique communities. All lectures and panel discussions are FREE for TeenTix members. (Restrictions may apply to community events. Contact Town Hall if you have questions.) Special events, including Global Rhythms Concert Series, Town Music Concert Series, and Short Stories Live are $5 with your TeenTix pass. Town Hall lets you reserve tickets to lectures, panel discussions, and music events in advance on their website. 2 for $10 Sundays: A TeenTix member may purchase a $5 ticket for another person of any age ($10 total) for Sunday shows at this venue. If there are multiple performances on a Sunday, it is at the venue's discretion to decide which performance is eligible for this deal. Always call ahead to plan for companion tickets.